Restaurants, toilet, showers, shop in the local area. Participants need to be comfortable in the water. Arguineguin is a charming fishing village in the south of Gran Canaria. The calm local beach of flat water and dark golden sand is a quiet place, where residents of the area often relax with friends and family. In fact, Arguineguin is so cozy that everyone there seems to be part of a big family. This hand-picked location for your 2-hour Stand Up Paddleboarding lesson is simply charming. The activity happens in the morning, around 9:00 a.m. This is the best time to practice SUP, as you can enjoy not only the calmness of the sea, but also the beautiful view of the rising sun. 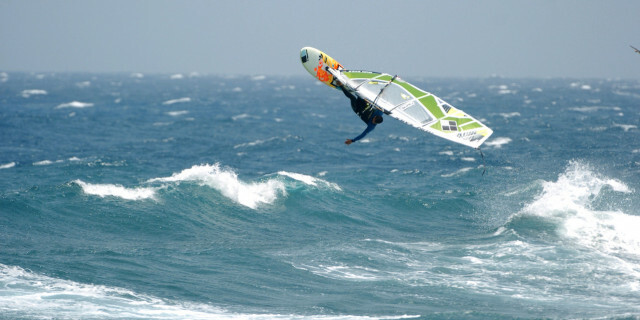 Your lesson focuses on the practical aspects of this sport. 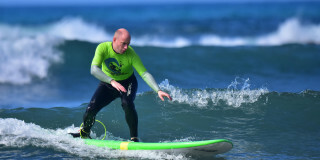 Naturally, before jumping in the water, your certified instructor goes through some safety instructions and theoretical aspects of SUP. This takes no more than 15 minutes. After that, it’s time to practice your new skills in the water. 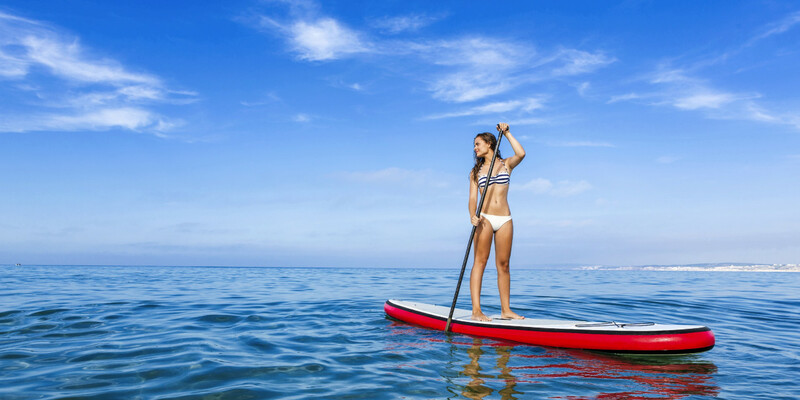 Although SUP is an easy sport to learn, you will notice that it is also a good workout for your entire body. As you keep your balance while gliding across clear waters, you also power up your legs, arms, and core by paddling out to the sea. And during this whole experience, you have a chance to observe the coast from a different point of view. After two hours in the sea, it is time to return to the shore. Take some time to relax and enjoy bars and restaurants, which offer fresh fish brought in daily. And enjoy feeling like a local, even if just for the day.